Peruse the latest episodes from members of the Alberta Podcast Network, powered by ATB, to find wing-walking and winter walking; shoot-em-ups and monster-punching; entrepreneurial journeys and educational forays; kvelling about the Sedins and bracketing Parks and Rec; fanfic and Bible studies; and much more. 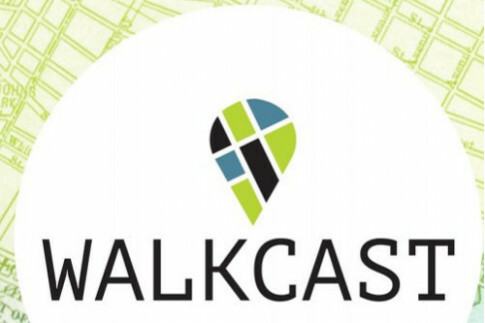 On Episode 7 of Walkcast, Tim Querengesser explores the intersection of walkability and accessibility on the still wintry streets of Calgary with blogger and Twitter phenom Mike Morrison. 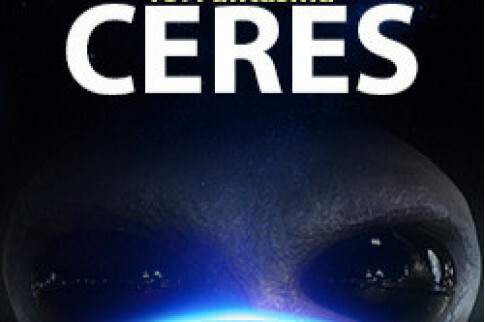 Ceres, the serial tale on Makeshift Stories, continues. The entity that has been interfering since Janva’s arrival on Ceres decides to take control of events on the tiny dwarf world. 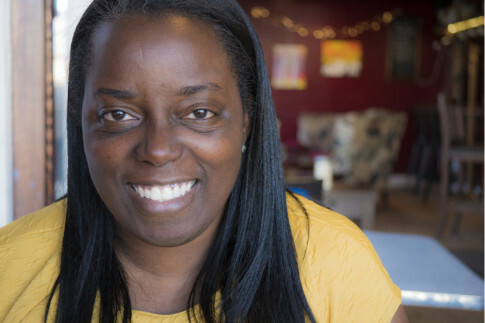 On Girl Tries Life's coaching episode, Victoria Smith delves into the idea that you don't have to be your biography, the story that you came from. You're capable of change. In setting out to discuss the future of education, it quickly becomes clear that this issue is entirely too complex tackle in just 40 minutes. 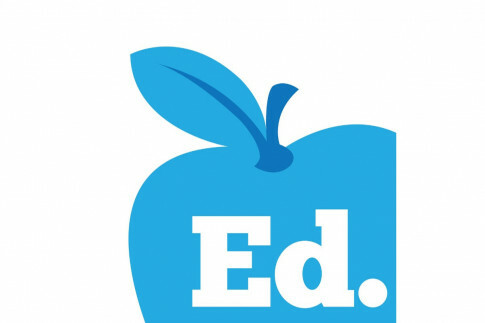 Still, Shane Lawrence and guest Joe Reimer give it a shot on the latest check-in episode of Ed, our podcast about the teaching life. On Press Start to Join, Josh and Alan discuss the data companies have on you, and Fenix's return in Heroes in the Storm. Josh recommends a research group with a website and podcast, and Alan listens to a podcast about something he can’t tell you about or it’ll already be gone. Paul and Fawnda of I Don't Get It ponder the art of consultation in light of the myriad public sessions seeking input on the city’s 2029 Arts & Heritage Plan. 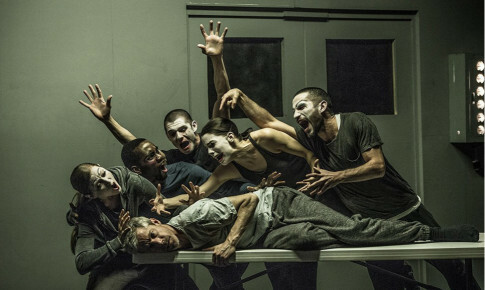 Plus, the show dives into Betroffenheit, which blew through the Citadel on Easter weekend and left audiences agog in its wake. On That's So Maven, Andrea sits down with Funmi Omotade-Tan, a mechanical engineer turned photographer who runs FO Photography, along with her husband Adrian. She's the boss, but she often has to answer to her toddler daughter. 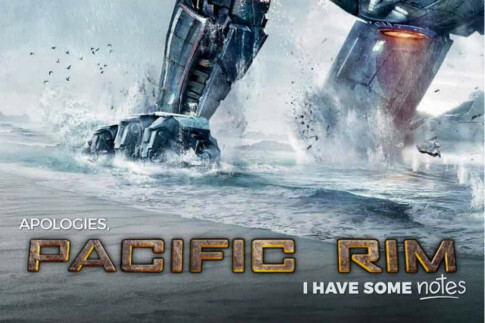 Colin, Gregg and Scott dig deep and discover Guillermo del Toro’s Pacific Rim was a secret sequel to Independence Day. It’s true. That’s the kind of movie sleuthing you can expect from I Have Some Notes. 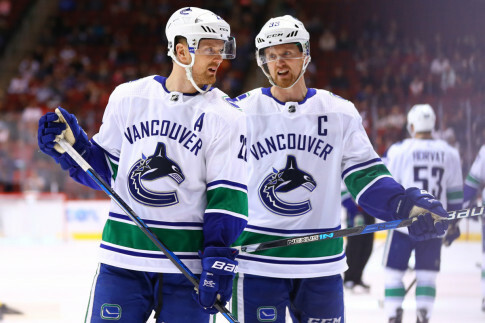 On this week’s Hockey Feels, Steven and Rachel talk about the wild night in the NHL playoff races, the Sedins' retirement from the Vancouver Canucks at the end of this season, Josh Ho-Dang, the greatest love story ever told, and more. 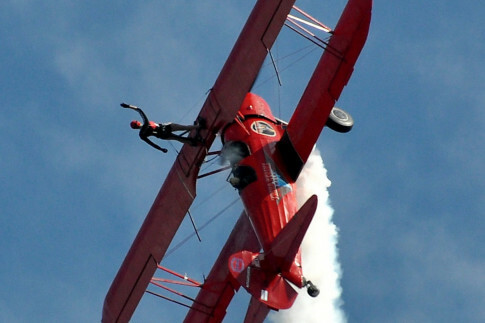 Imagine climbing out of a biplane's cockpit and onto the top wing, secured only by a small metal frame. And imagine deciding that's what you want to do for the rest of your life. 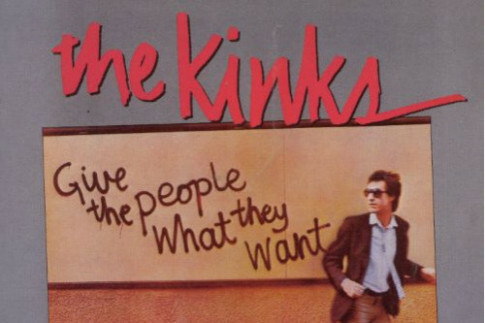 That's the story Carol Pilon tells Terence C. Gannon on The WorkNotWork Show. On Bollywood is for Lovers, Erin and Matt discuss a pair of films that dramatize deadly dealings between the Bombay police force and the criminal underworld. 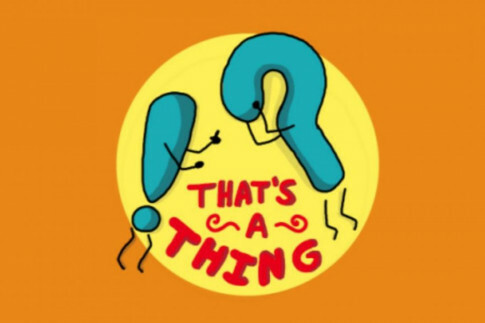 On That's a Thing? !, Elizabeth introduces her mom to the surprisingly vast and very teen-girl-driven world of fan fiction. 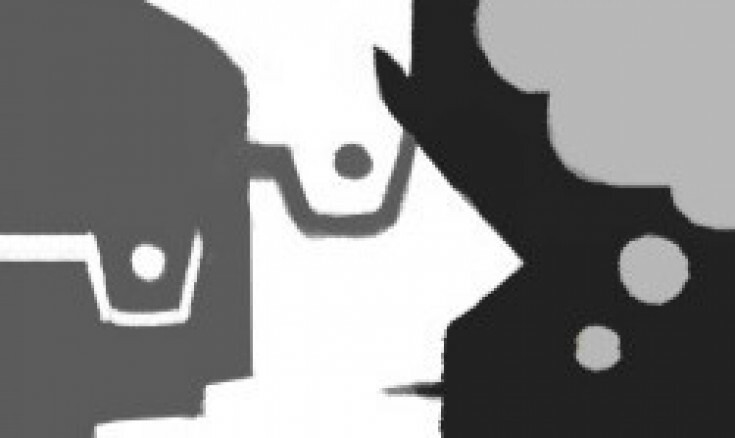 It’s not all shipping (but it is a lot of shipping —listen if you don’t know what that is. Hint: No boats involved). On The Young Gaffers, hosts Jason and Adam chat about Zlatan’s MLS debut, the Olympiakos players' “holiday,” the latest attempt at a Ronaldo bust, and the announcement of Canadian Soccer Business. 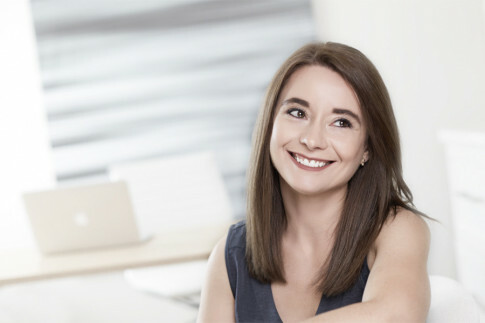 Susan Veres guests on the newest episode of A Branded World to share with host Luiza Campos how she was able to turn one of the worst places in town into one of the most desirable ones, in less than 10 years. 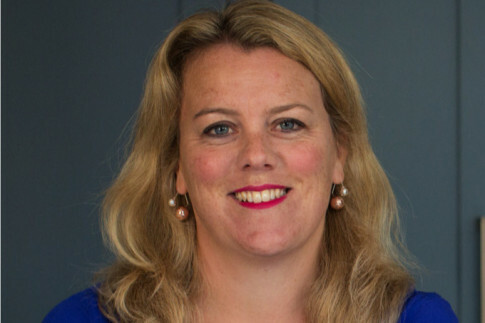 On the latest Girl Tries Life interview, Victoria Smith is joined by Emma Cranstoun, a marketer, an entrepreneur, a wife and a mother of two, to talk about what it taken to launch a product business after years in marketing. On Assumptions, it’s Daniel’s turn to be in the hotseat as Kyle asks about his views on what the Bible says about LGBTQ relationships and sexual ethics. Also, how has the modern church failed in these matters? 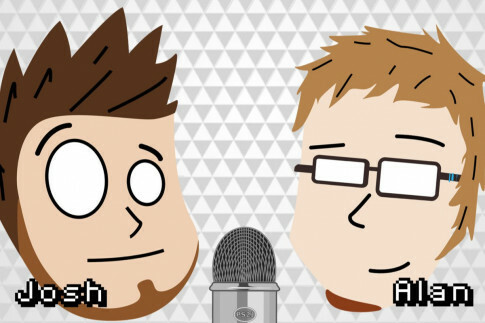 Kyle and Daniel discuss and disagree in their usual respectful manner. In Rob’s absence, Kyle Marshall of the aforementioned Assumptions and Media Lab YYC joins Mike for the latest episode of Desktop, to chat about audio technology and how it’s evolved, followed by a discussion about turning a passion of technology into a business. 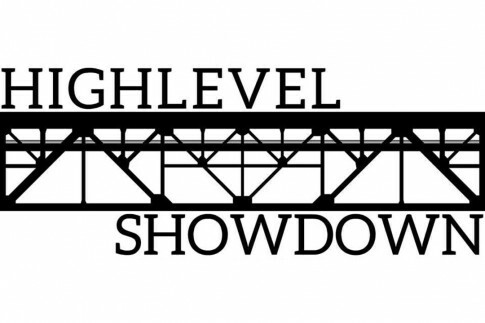 Highlevel Showdown begins with a discussion of tuition increases for international students at the University of Alberta. Michael, Elliott and Sharon discuss the reasons and responses, then follow up with the Quebec provincial budget, the recent presidential election in Egypt, and Israel's Benjamin Netanyahu. 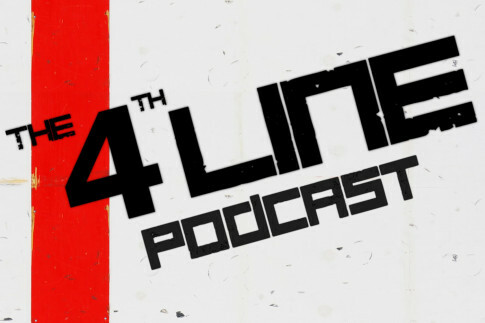 With the playoffs one week away, Carl and Joel preview the push to the playoffs on this episode of The 4th Line. But first, they discuss the best Easter candy, the Florida Panthers being all but eliminated in the East, Daniel Sedin and Henrik Sedin retiring from the NHL, and Erik Karlsson's last game with the Ottawa Senators. 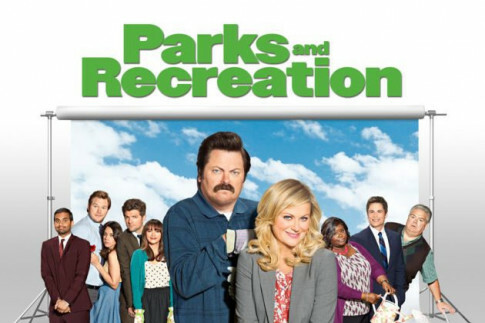 Parks and Rec is a fantastic show made special by the characters. But which one is the best? In this episode of The 5th Line (The 4th Line's monthly diversion from hockey), Carl, Joel and Tiny Mike fill out their Parks and Rec brackets and compare who they picked as their favourite characters. On April's episode of The Well Endowed Podcast, Elizabeth Bonkink speaks with the Hon. 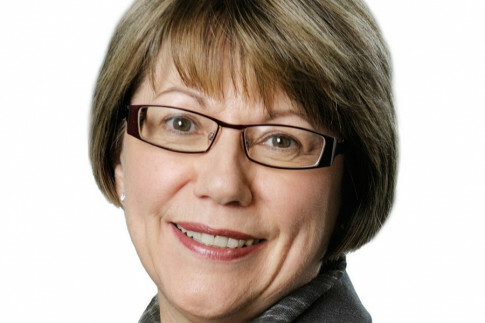 Anne McLellan, chair of the Task Force on Cannabis Legalization. She discusses the benefits and challenges involved in legalizing cannabis, and why this is a transformative moment in Canadian history. 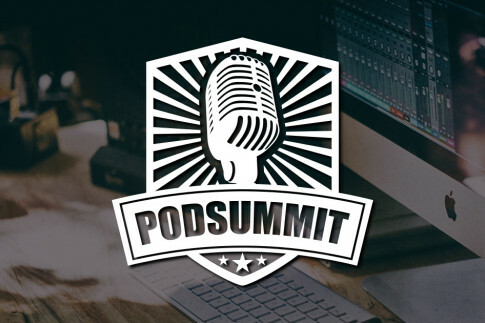 Join us May 5 in Edmonton to connect with podcasters, businesses, hobbyists, entrepreneurs, community leaders, and content creators sharing their voices with the world. You'll have a chance at $3,000 worth of prizes, including Shure microphones, Adobe Creative Cloud subscriptions and Spreaker hosting. 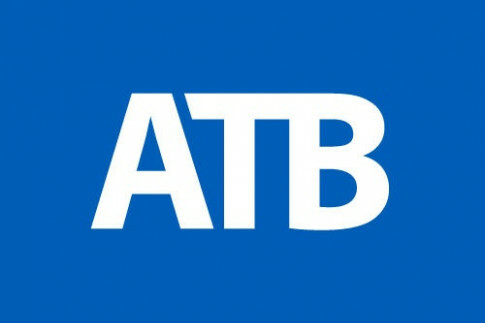 What makes ATB different? We promise to listen. Our network is powered by ATB, and you've heard about ATB's commitment to listening on all of our podcasts. But have you taken a moment to see what that means for you? You can live-chat during office hours, send a note for later, or engage someone on the phone. Find out how at atb.com/listen. The network and its members are involved in all kinds of events that may be of interest to you. 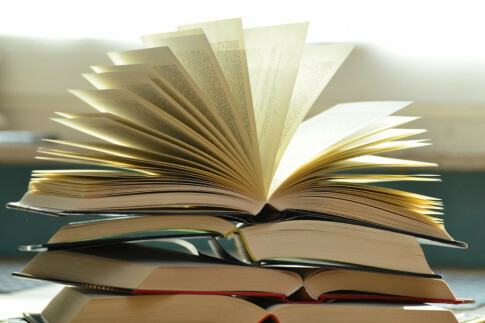 Some are educational, some are entertaining, and there's definitely something for everyone. Newer PostWelcome our latest sponsor — YESS Painting!